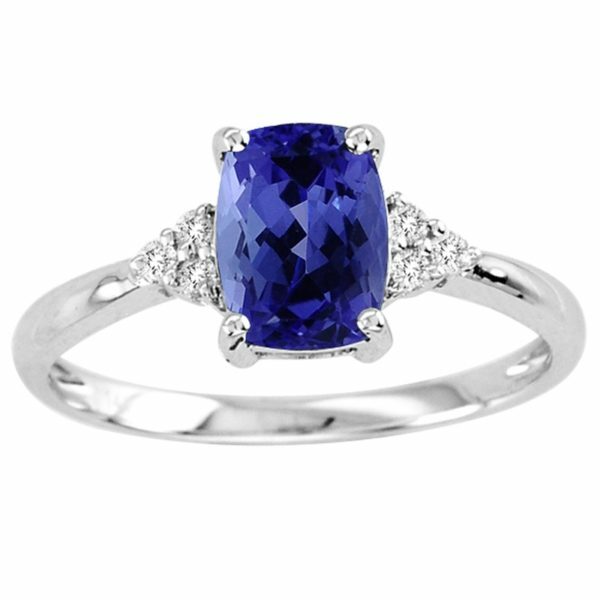 A simple, yet elegant ring looks extremely stunning with an oval tanzanite of around 0.380 carats with 6 diamonds, 3 on each side of 0.050 carats. 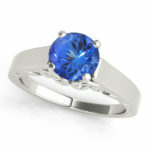 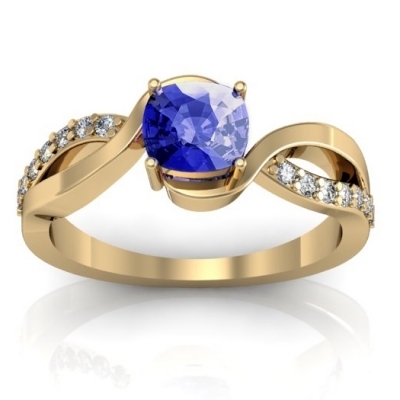 This ring due to its plain design and subtle shine looks extremely marvelous. 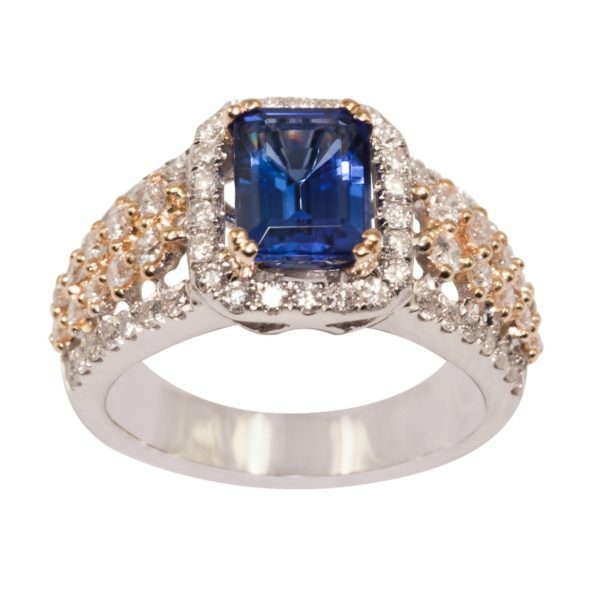 It can easily be paired up with formal as well as informal attire making it look more graceful. 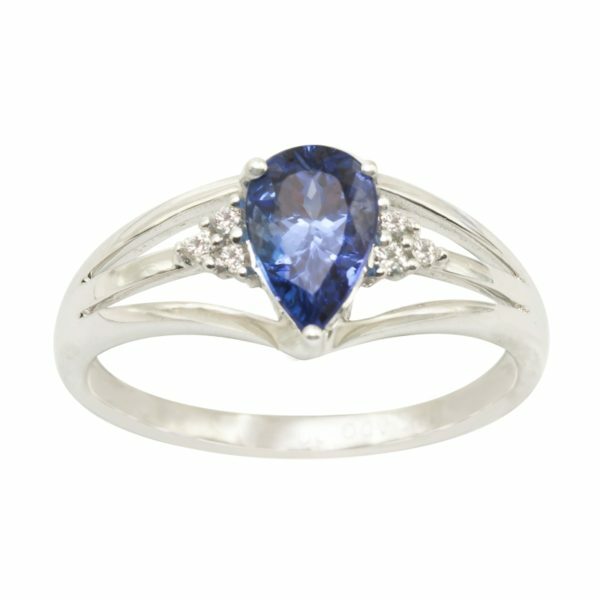 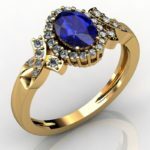 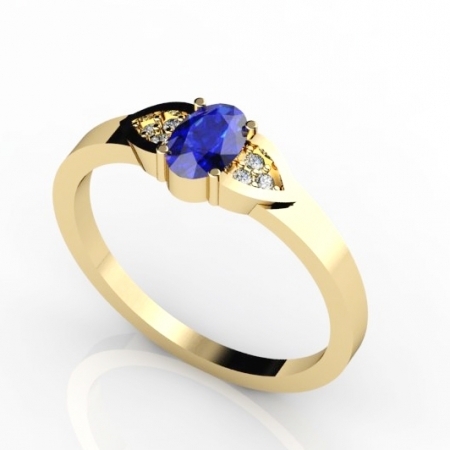 The blue radiance of tanzanite when studded on 14k gold looks more divine and artistic in its appearance.